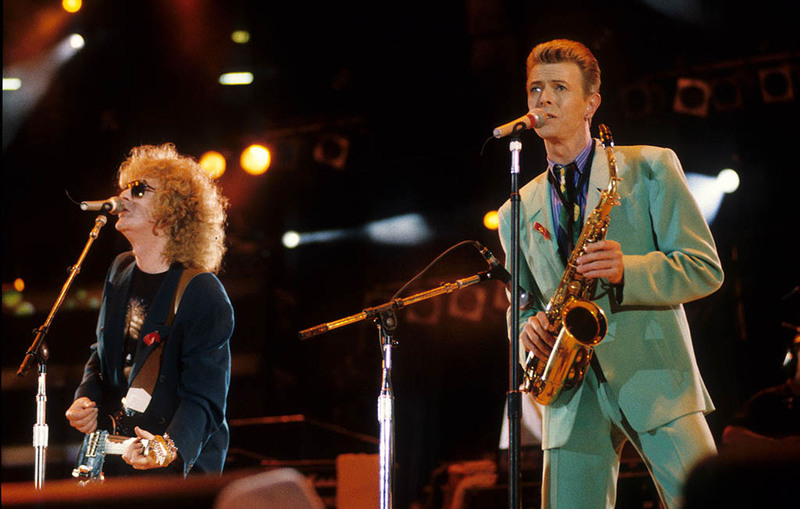 From an early age, Bowie always had an interest in music and began playing the saxophone at the age of 13. His half-brother Terry, who was nine years older, was a major influence on him, introducing him to jazz, rock and roll music, and beat poetry. Although throughout his career Bowie was on television and in movie countless times, his first appearance on television had nothing to do with neither music or acting. Instead, he appeared on the small screen as the founder of The Society For the Prevention of Cruelty to Long-haired Men. Learn about his relationship with English tea. In his youth, David Jones became teenage friends with Reginald Kenneth Dwight. Little did the two know that they would grow up to become music icons David Bowie and Elton John. 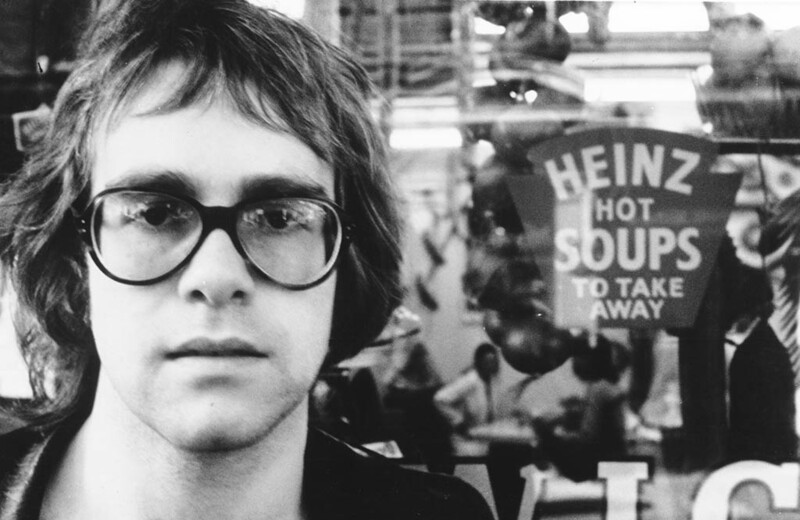 Their interest in music made them fast friends, yet after Bowie’s death, Elton John admitted that the two hadn’t talked much for 40 years due to their differences. Inspired by Stanley Kubrick’s film 2001: A Space Odyssey, Bowie released his single “Space Oddity” on July 11, 1969. 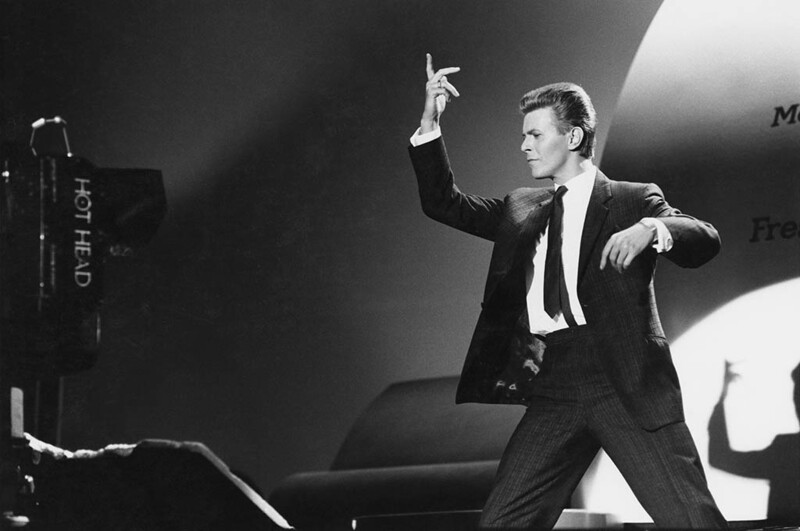 It was the opening track for his second studio album David Bowie and helped launch his career. The release of the song couldn’t have had better timing because just nine days later the song was used by BBC to cover the Apollo 11 moon landing. 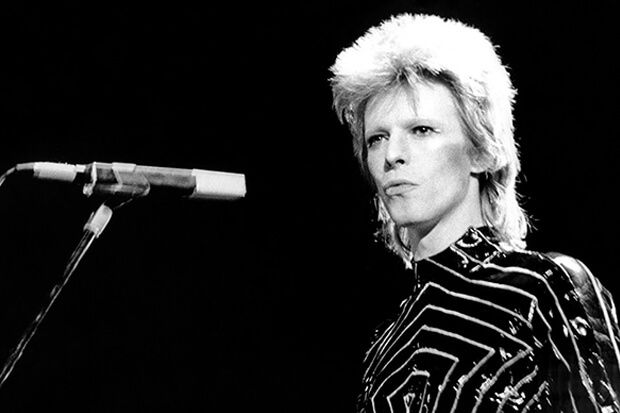 BBC using Bowie’s song helped to make it his first hit, reaching No.1 in the UK, establishing him as a successful and respected musician. 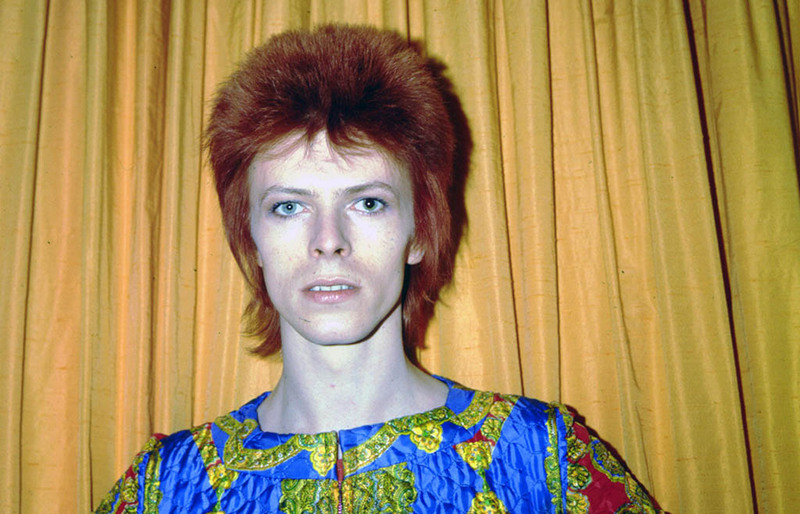 See what being Ziggy Stardust did to his psyche. 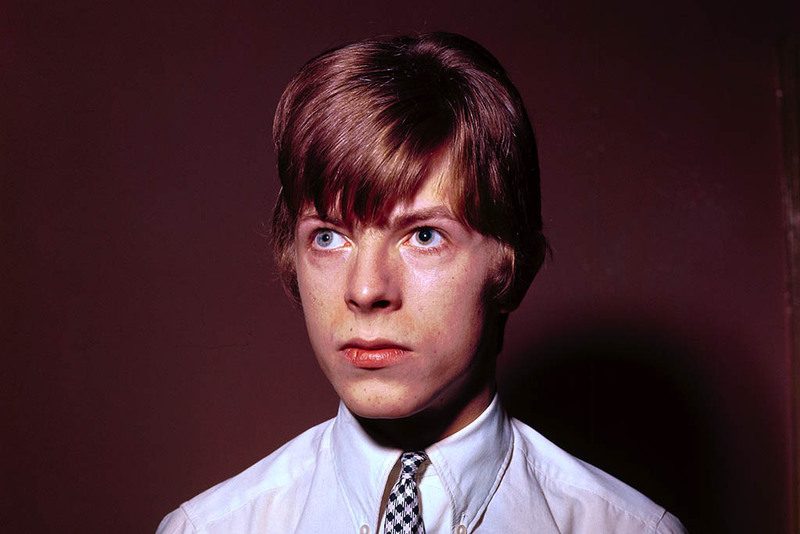 Contrary to popular belief, David Bowie didn’t have heterochromia, meaning that his eyes were two different colors. Instead, he had blue eyes but had anisocoria, leaving one of his pupils permanently dilated. This was the result of a fight with his friend George Underwood over a girl when they were 15 years old. Underwood explained that his fingernail accidentally hit Bowie’s eye, causing the anisocoria. There were no hard feelings between the two and they even collaborated from time to time. 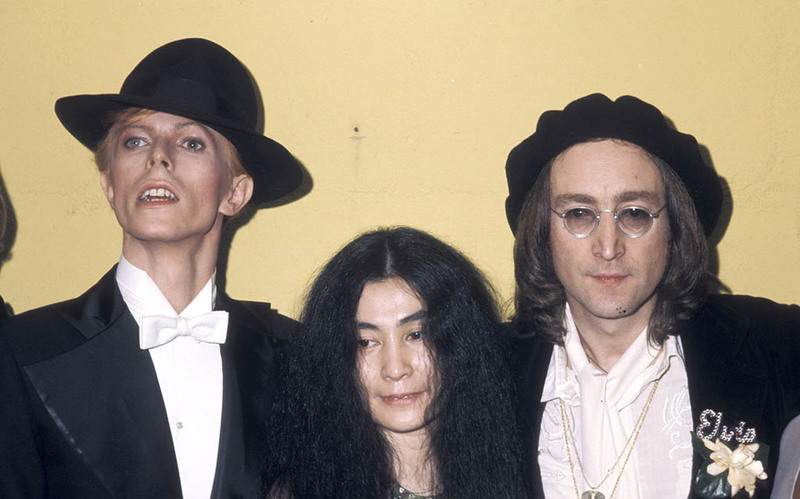 There’s also no denying that Bowie’s condition definitely gave him a unique look. Bowie was three years older than Frampton, yet the two were close friends in their younger years. 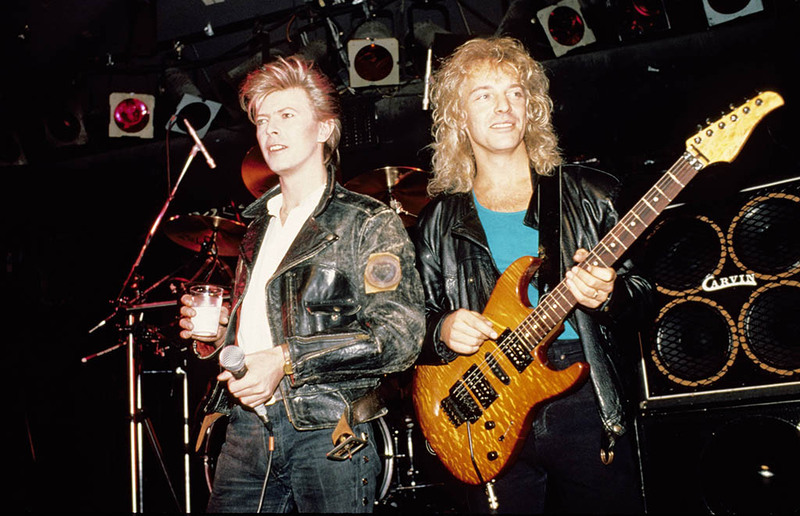 They both went to Bromley Technical School together where Frampton’s father was actually Bowie’s art teacher. 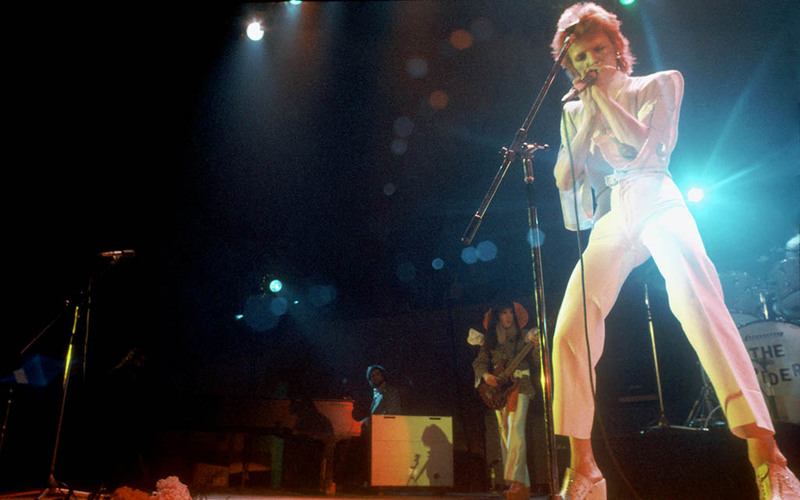 While David Bowie is no stranger to changing his personality and style, Ziggy Stardust was by far his most popular. He toured under that alter-ego between 1972 and 1973 until he announced retiring the character for good at the last show of his tour. 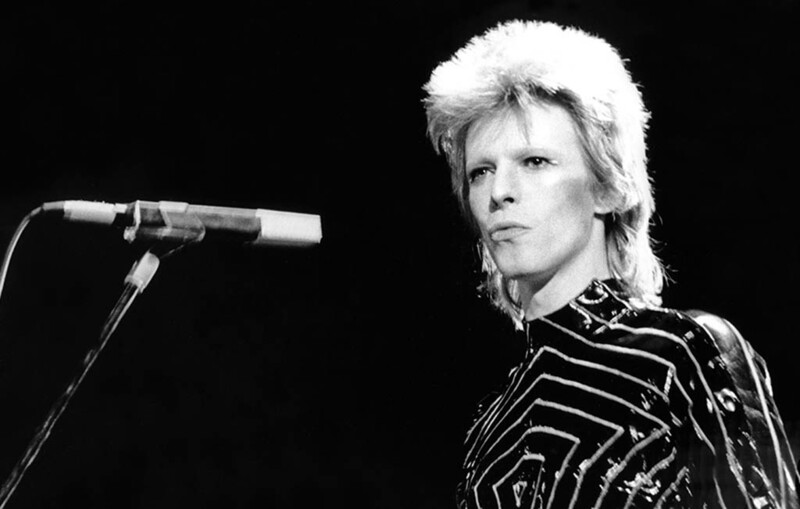 During the show, he announced “Not only is this the last show of the tour, but it’s the last show that we’ll ever do,” referring to Ziggy Stardust. We went on to reveal that Ziggy wouldn’t leave him alone for years and that it was seriously affecting his personality to that point that he thought he was losing his mind. 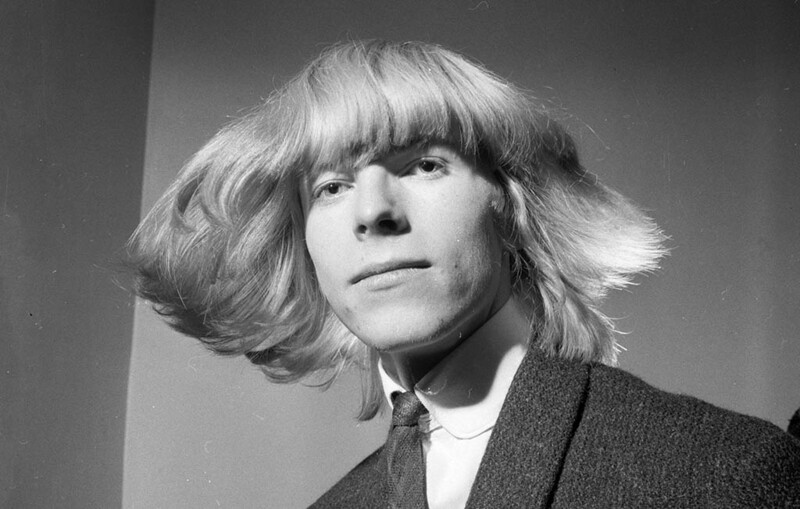 Can you guess how much a lock of his hair was sold for? In the years following the retirement of Ziggy Stardust, Bowie became the personae known as the Thin White Duke. It was during that time that he was experiencing some serious emotional issues on top of a hankering and detrimental drug addiction. 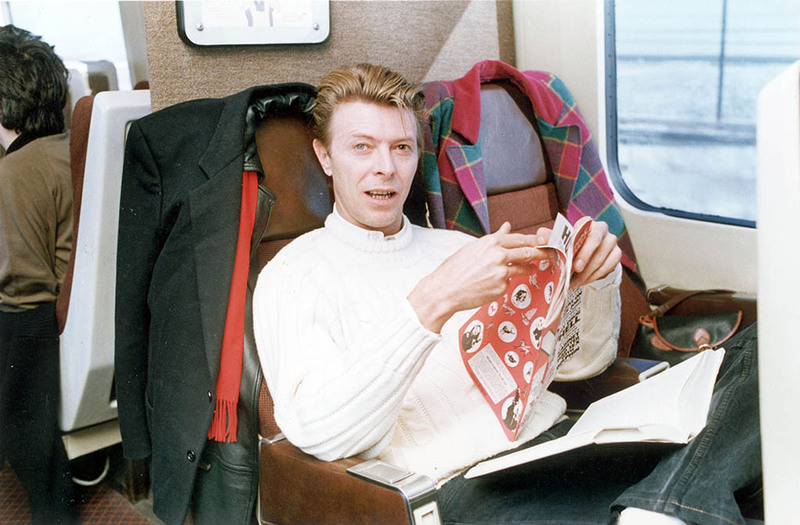 Like most other geniuses of his kind, David Bowie was a notorious bookworm. It has been said that he would read about a book of a day which is beyond impressive considering his busy schedule. As part of an exhibition, “David Bowie Is,” the Art gallery of Ontario created a list of 100 of the artist’s favorite books. Apparently, the list was rather random, not sticking to any particular time period or genre. Nevertheless, people had the opportunity to see what he like to read and maybe pick up the book themselves. Being from the UK and considering all of his accomplishments and contributions to literature and culture it was no surprise when Queen Elizabeth II offered a knighthood. However, in very a David Bowie Fashion, he declined the offer. He explained his decision saying “I would never have any intention of accepting anything like that. I seriously don’t know what it’s for. It’s not what I spent my life working for.” While people respected his opinion, Sir David Bowie does have a pretty nice ring to it. 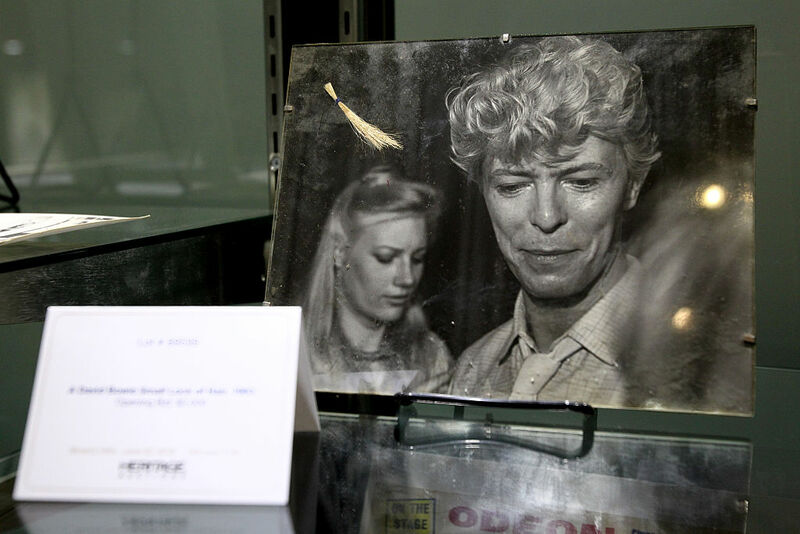 Just months after Bowie’s passing in 2016, a lock of his hair was sold at auction. The lock had been cut by a wig mistress and Madame Tussaud’s Wax Museum in London. At the auction, it sold for a whopping $18,750. The bidding started at $2000 and most people thought that it would be sold for a maximum of $4,000 although they were mistaken. Check out how he took advantage of the Internet. Back in the 1990s, Bowie was interviewed by Rolling Stone journalist David Wild. After Tom Petty had his interview with Wild, he sent the journalist a gift. Bowie figured it would only be polite for him to do the same. However, his gift was a little out of the ordinary. He sent a pig fetus in a jar. According to Wild, the fetus never made it through the border police which he was rather glad it didn’t. Apparently, Bowie frequently checked for a few weeks asking if the fetus had arrived yet. Amazingly, although not all that surprising, David Bowie almost had the opportunity to act in a movie with Elizabeth Taylor. The film was the 1976 film Bluebird, yet, after reading the script, he backed out from the film. But that wasn’t the only famous actor he almost shared the big screen with. He also came extremely close to co-starring in the film The Eagle has Landed with Michael Caine. Rumor was that Bowie was actually very excited about the thought of this but wasn’t able to do it because of scheduling conflicts. 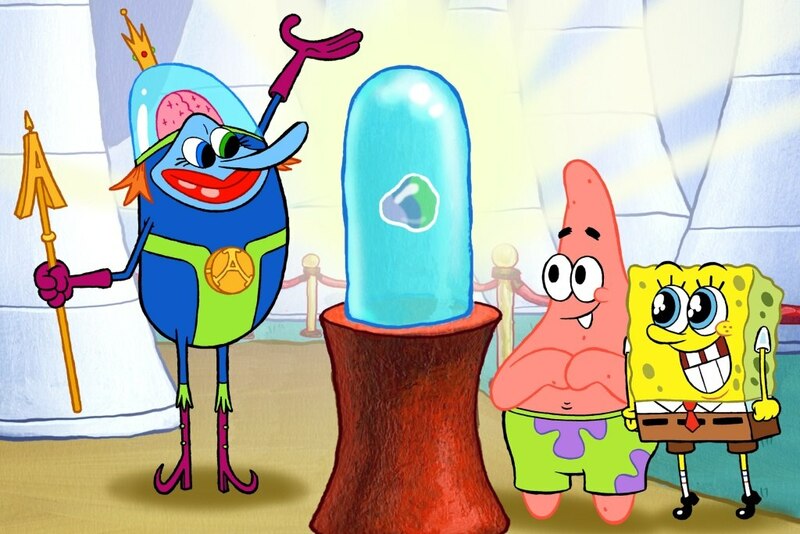 One of the most interesting roles that Bowie played on television was the Atlantean King “Lord Royal Highness” in the 2007 television special Spongebob’s Atlantis Squarepantis. 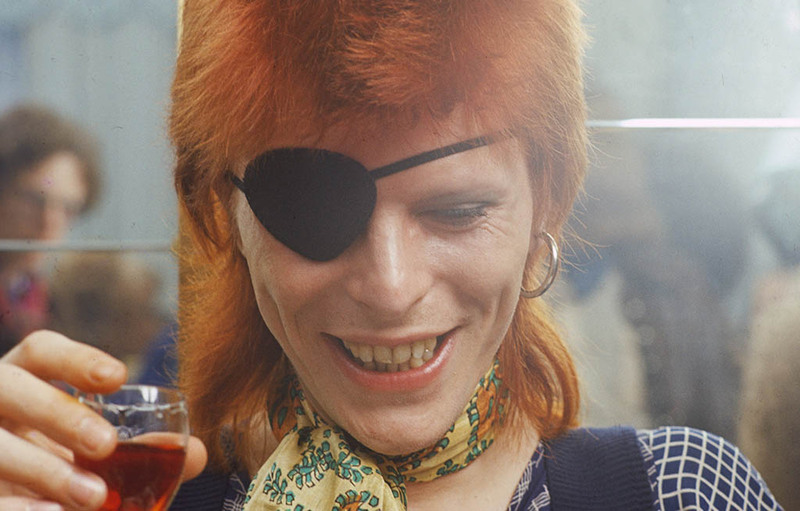 Bowie couldn’t have been happier about the opportunity stating “I’ve hit the Holy Grail of animation gigs […] Yesterday I got to be a character on … tan-tara … SpongeBob SquarePants. Oh Yeah!! We, the family, are thrilled. Nothing else need happen this year, well, this week anyway.” This was just one of the numerous acting gigs Bowie was a part of during his life. While he didn’t have much of a role in the film, it didn’t mean that audiences didn’t love every second of it. His classic line “If nobody has any objections, I believe I might be of service?” has been repeated countless times by fans of the movie. 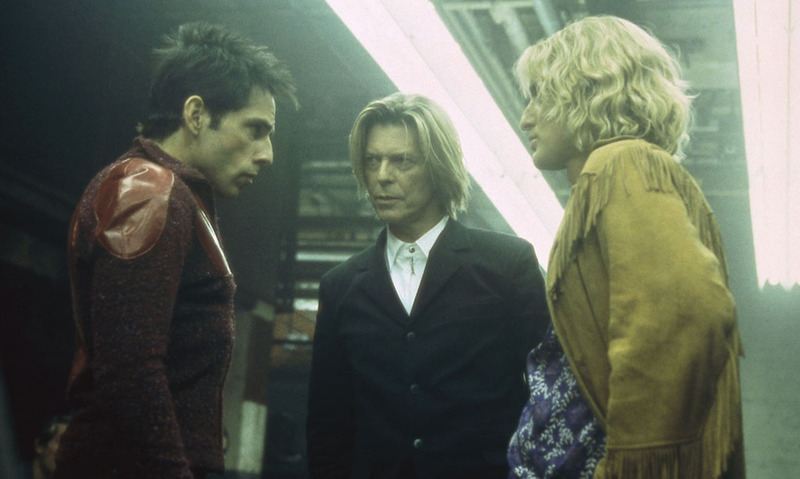 In the film, Bowie comes out of nowhere to judge the iconic “walk off” scene between Derek Zoolander played by Ben Stiller and Hansel McDonald Played by Owen Wilson. Nobody was expecting to see David Bowie in a movie like that but there he was. Hailing from the UK, it almost seems like heresy to be an Englishman and not like tea. 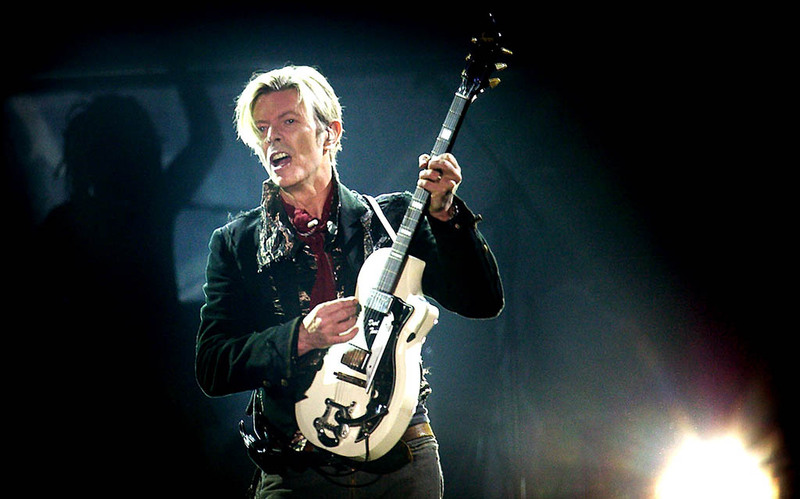 Yet, a traumatic experience as a child led David Bowie to develop a phobia for English tea. Supposedly, when Bowie was just five years old, his parents took him on a boat trip down the Thames where he drank tea that had been steeping for seven years. Needless to say, he was traumatized by the event and refused to drink English tea specifically for the rest of his life. However, he did admit that he was known to like Japanese tea on occasion. In September 1996, David Bowie managed to become the first major artist to release a single “Telling Lies” on the Internet. This was a pretty big deal at the time and it took approximately 11 minutes to download. 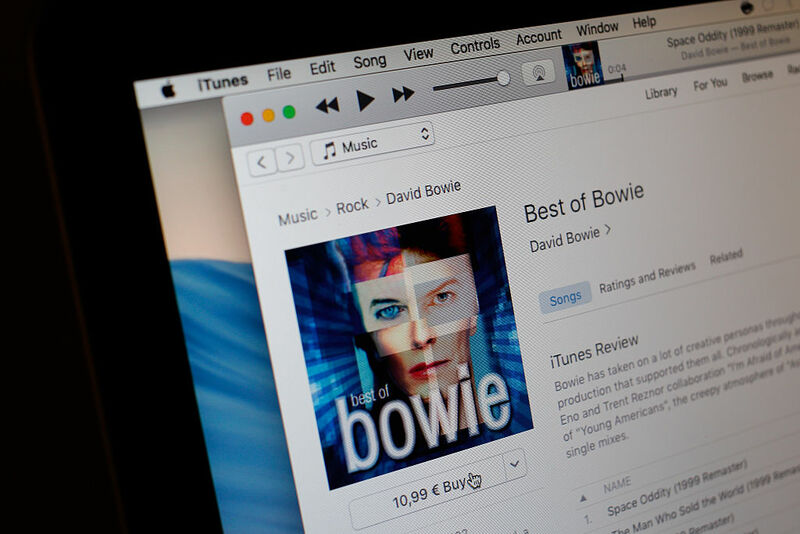 By 1998, he had announced he was going to release his own Internet service titled BowieNet. Interestingly enough, years earlier, while other people thought that the impact of the Internet was highly exaggerated, he thought otherwise. He explained the deep ramifications that it would have both on the world and the music industry. He turned out to be right. 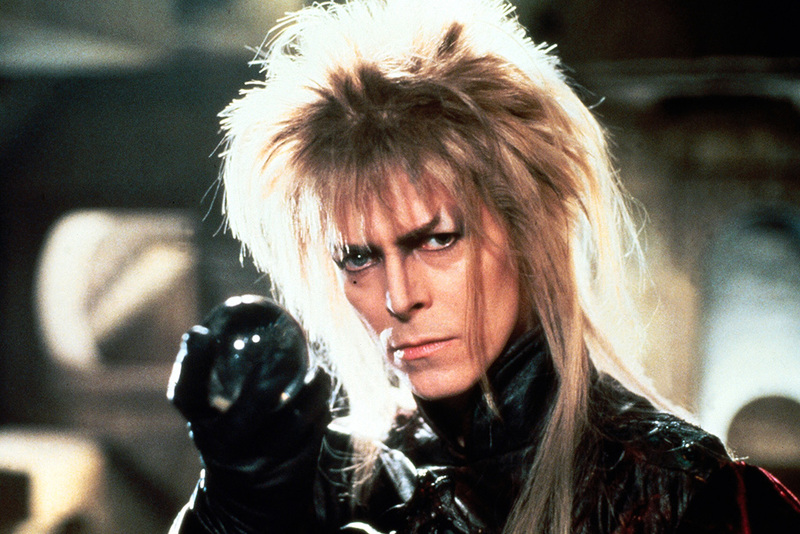 Throughout his extensive career, Bowie appeared in more than 25 films. That’s more than a lot of professional actors can say for themselves. Not only was he in the movies, but people were actually impressed with his acting abilities. Some of the notable films that he was featured in include The Last Temptation of Christ, The Man Who Fell From Earth, The Prestige, among numerous others. However, one of his most memorable roles was as Jareth the Goblin King in Labyrinth. 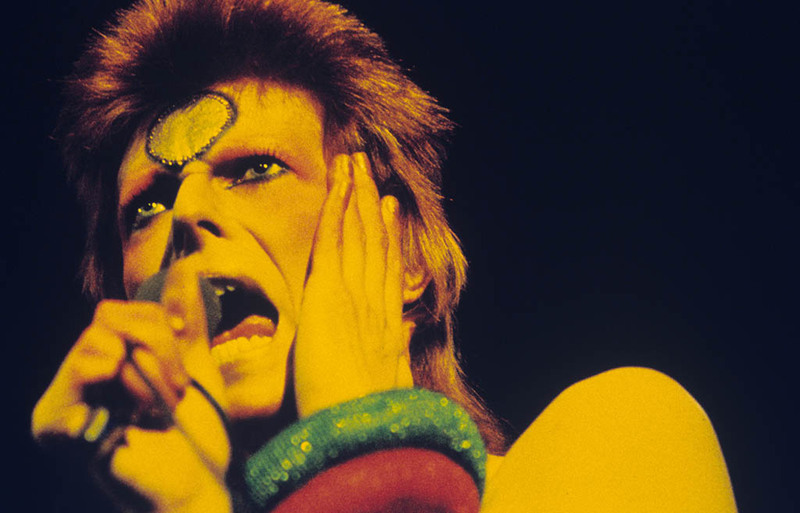 His success in acting helped to further demonstrate that Bowie was an artist down to his core. The iconic musician clearly had a major impact on the world. Following his death, numerous things were named after him to honor his legacy. After he passed away, astronomers created the “Bowie asterism” consisting of seven stars that were located near Mars. 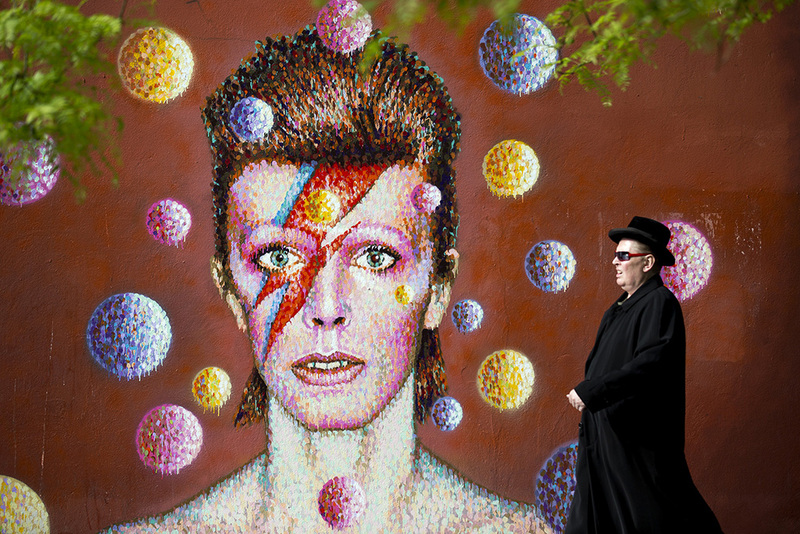 The stars form the shape of a lightning bolt as a nod to his Aladdin Sane face paint. But that’s not all, an asteroid was then named after him along with a spider who is now called the Heteropoda davidbowie. As if he wasn’t already, now he’s really a starman.